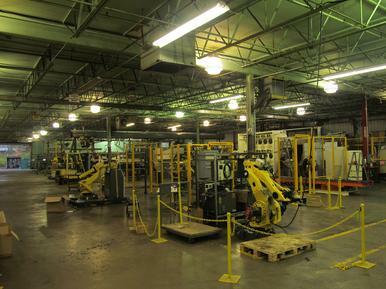 Combined Technologies Group is a Robotic Automation and Special Machine Building company. We are looking for highly motivated individuals with strong work ethics, who take great pride in their work.  Offsite installation of our systems at our customer’s facility. (20% travel is mandatory as needed).  Forklift operations (To rig large pieces into the main assembly) Training available.  Full range of physical movement/activity including climbing, bending over, kneeling, pushing, pulling, lifting, holding, standing and walking.